It’s a new year & a new Kate Spade with the newest ad campaign for the brand under Creative Director Nicola Glass. The stylish & bright brand embarks on their “optimistic femininity” by staying true to what’s classic & what works, with the message that women should stay true to their own story. 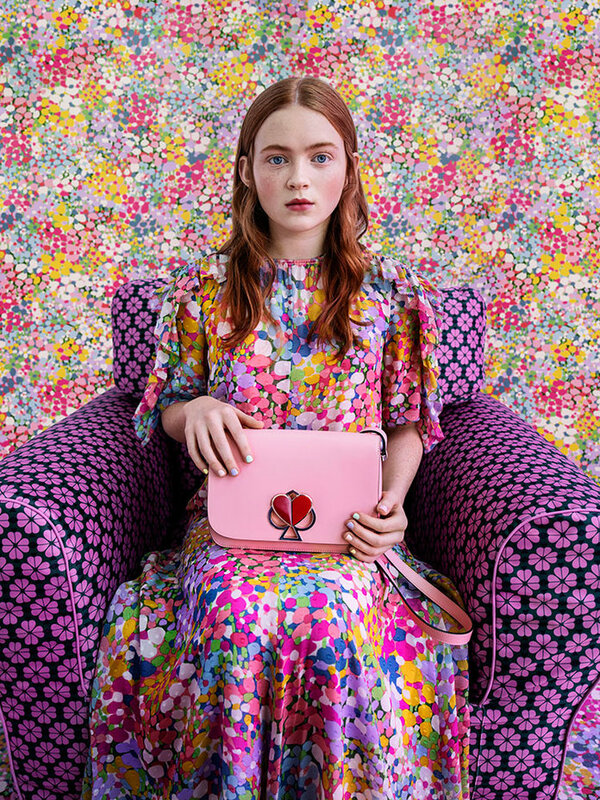 Kate Spade has always embodied such an empowering vibe, but continues to do so with the help of Ozark‘s Julia Glass, If Beale Street Could Talk breakout star Kiki Layne, & Stranger Things actress Sadie Sink. 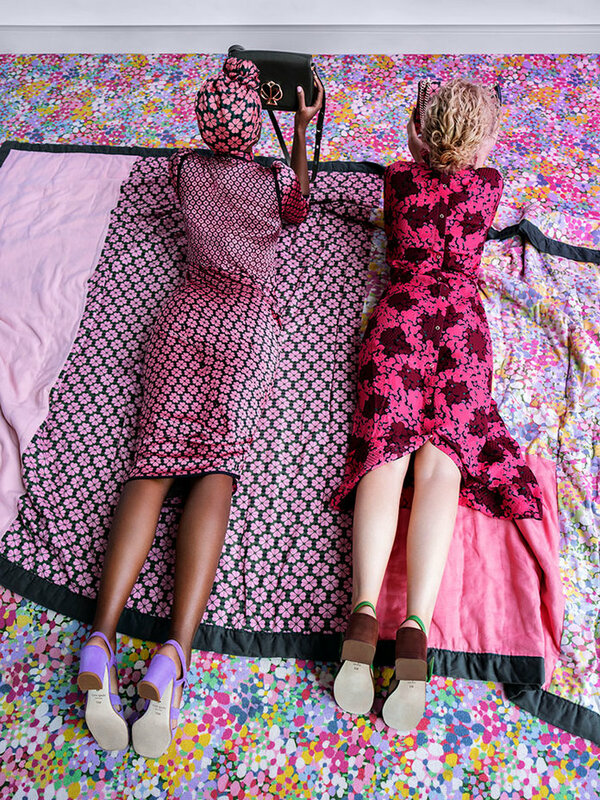 It’s hard not to smile when checking out these latest Kate Spade designs & the playful photographs taken by Tim Walker, who worked with the brand since the late Kate Spade was at the helm in 1999. The photos offer a fresh, vibrant, & young take on fashion, including the bold textiles, girlish jewelry, & polished accessories. What do you think of the photo shoot? Are you a fan of Kate Spade designs? What brands are your favorite to follow? For more designer-inspired posts, click here, here, here, & here! Happy Styling!